Drs. Darrell Gray (left) and Joshua Johnson from Ohio State University spoke about the importance of bringing Black men into medicine during the annual Black Male Conference in Akron. At the University of Akron’s annual Black Male Summit, Drs. Joshua Joseph and Darrell Gray presented data showing that medical school admissions for black men have essentially remained flat since the 1970s. Joseph is a professor at the Ohio State University College of Medicine, and says more African-American -- and also Hispanic -- doctors are needed since they’re more likely to practice in their own communities. Joesph adds that in the past decade, Ohio State has doubled the number of underrepresented minority medical students following revisions of admissions policies as well as implicit bias testing and training for admissions counselors. Gray says the issue is tied to a number of societal and educational factors. But they’re working to combat that with programs such as one partnership with the Columbus City Schools. The doctors have also created a hashtag to highlight male African-American doctors, at #BlackMenInMedicine. 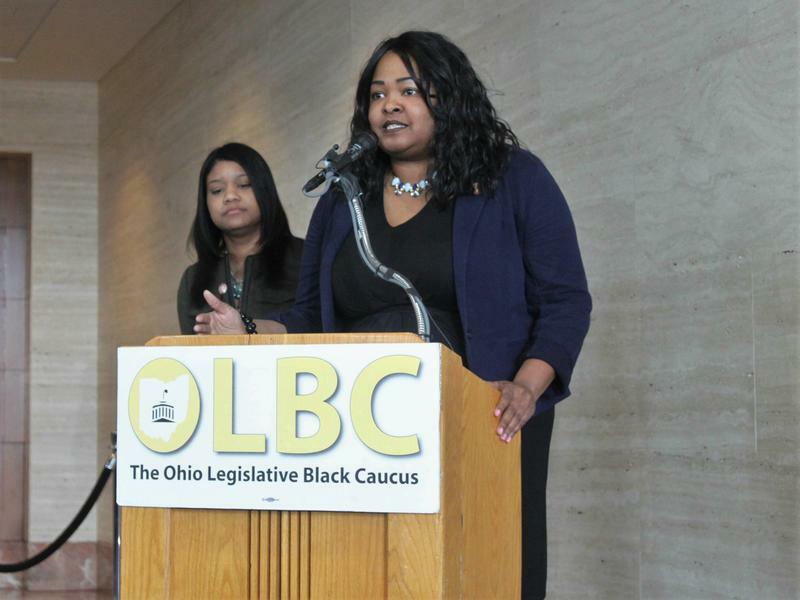 The 16-member Legislative Black Caucus wants to create a permanent 30-member bipartisan committee appointed by the governor, which would undertake a comprehensive study on the contributions African-Americans have made to Ohio and the way the state’s laws and policies have affected them.